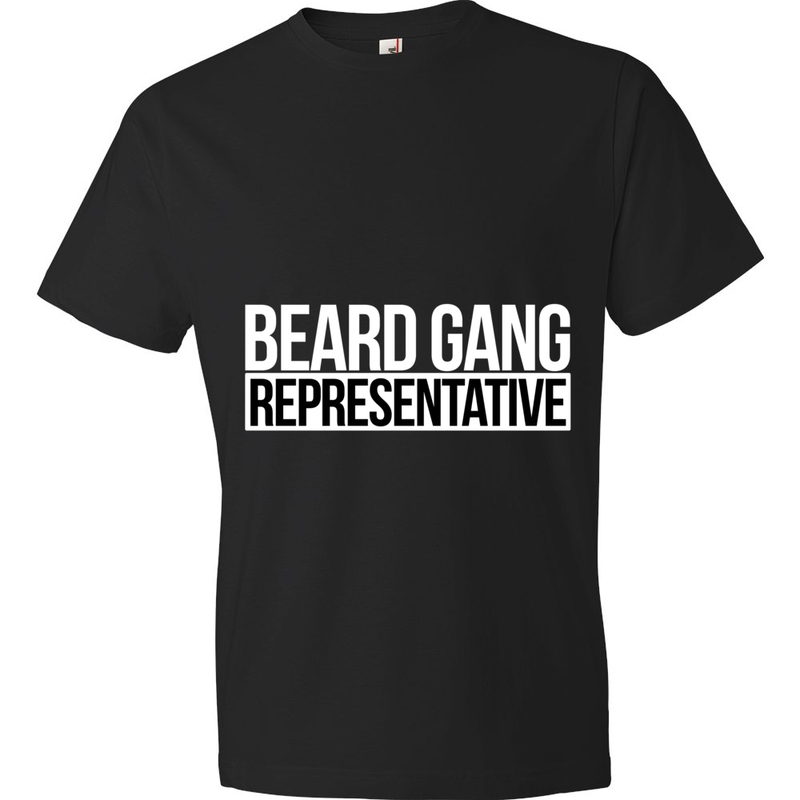 Beard Gang Vs Cancer – A community of individuals with compatible beards who all share the goal to end childhood cancer. You can show your support by donating directly to our official crowdrise fundraiser and/or by purchasing some gear! 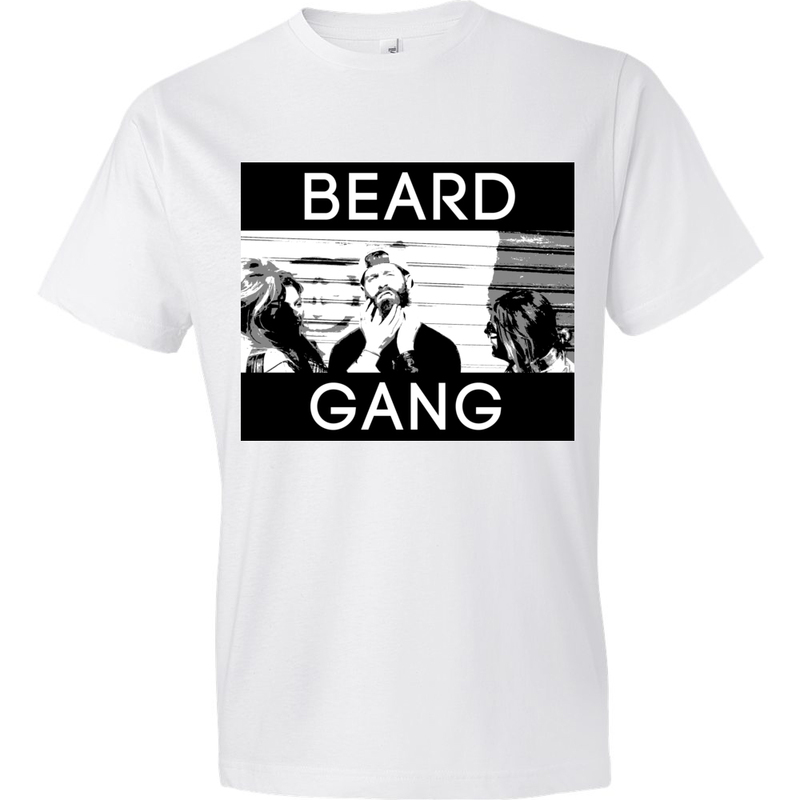 Available in Black, Green, Red and Royal Blue. Donate directly to our crowdrise fund, which goes to St. Jude. Download The Song Here FREE! 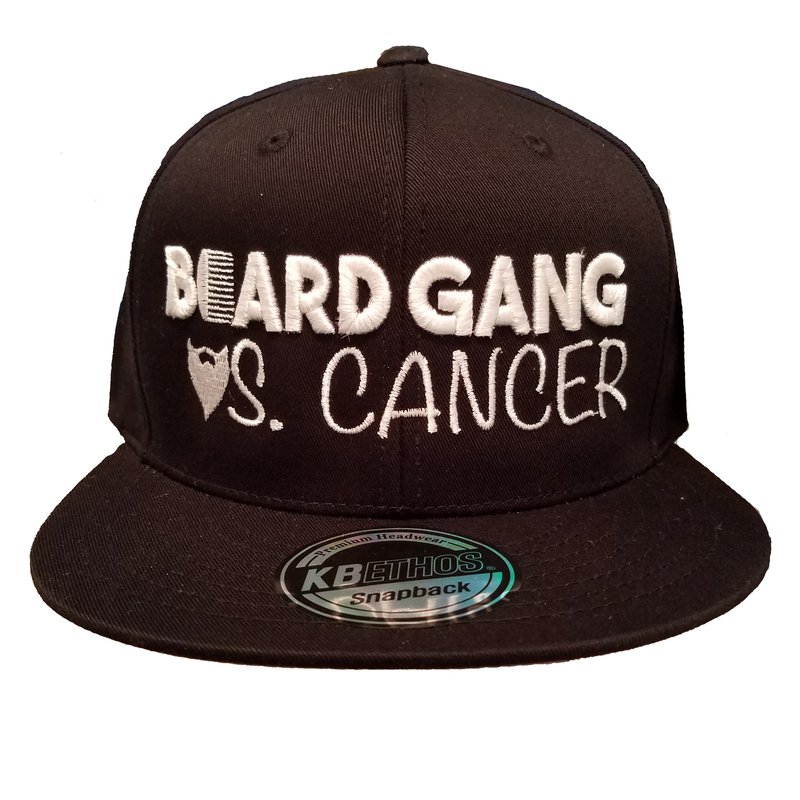 As a cancer survivor and beard enthusiast; this hat rocks!!! Keep doing what you do guys! Snapbacks are feugo! Love what y’all are doing! Hodgkin’s lymphoma survivor here!